Tableau - Perception Consulting Ltd.
Tableau delivers analytical depth without compromising on ease of use. 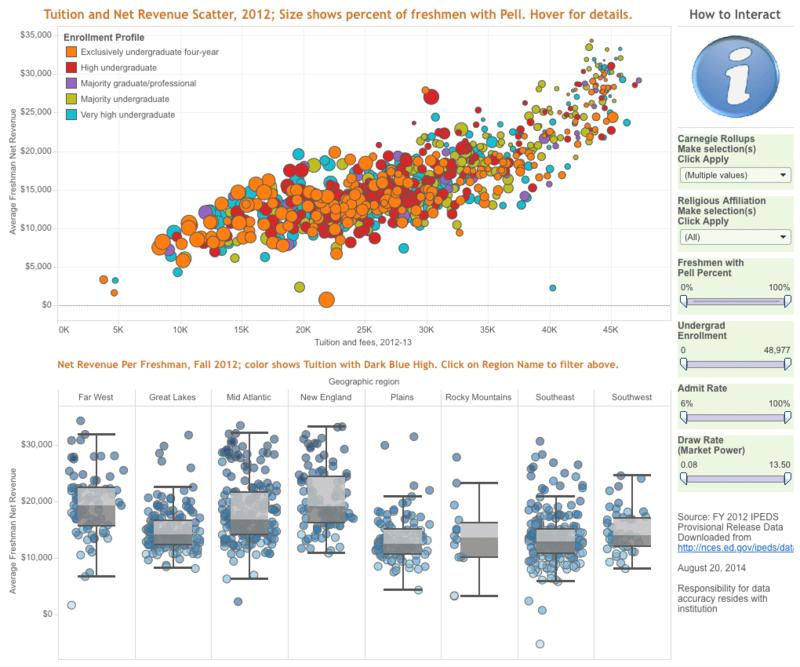 Tableau’s mission is to help people see and understand their data. Born out of Stanford University, Tableau quickly became the world’s fastest growing software company. With a Research & Development investment at the top end of the spectrum, Tableau is the moving target other vendors are striving to catch. It’s the easiest to use and most versatile data analysis tool on the market. It does it all, from data discovery to KPI reporting and from powerful interactive dashboards to story-telling and allowing you to communicate effectively using your data. It facilitates data preparation and allows information to be blended from different sources. Tableau disrupted the Business Intelligence (BI) marketplace by moving focus from the business intelligence developer to the business user – by moving the data closer to the business user and designing Tableau from the perspective of the business user. Tableau have focused on what works on the screen for interacting with, manipulating and visualizing data. The interface allows the user to be guided by the visual queues on screens in front of them, to keep them in the flow of analysis. Tableau delivers on intuitive drag and drop functionality which gets users to the answers they’re looking for in a seamless fashion. Tableau’s ease of use is all about delivering an intuitive interface designed to deliver trusted data sources to the business user, and an intuitive interface for the business user to explore their data and get to insights with the minimal of effort and time. This is why Tableau has a large community of enthusiasts. Other competing solutions require users to either learn new languages such as M or DAX, or to revert to the BI development team to script for them. Tableau is designed from the ground up, to deliver user adoption and rapid speed to insight for business users without recourse to scripting or programming. The popularity of Tableau within the business user community of the world’s leading enterprises stems from the steep change in focus that it brought to BI. Tableau, by its nature, generates enthusiasm in its community and there is a fully supported community for enthusiasts to learn and be inspired by each other. With thousands of users active on the Tableau Community site, there is no end to the tips, tricks and ready responses for business users looking for inspiration on how to create new, telling insights on their data.